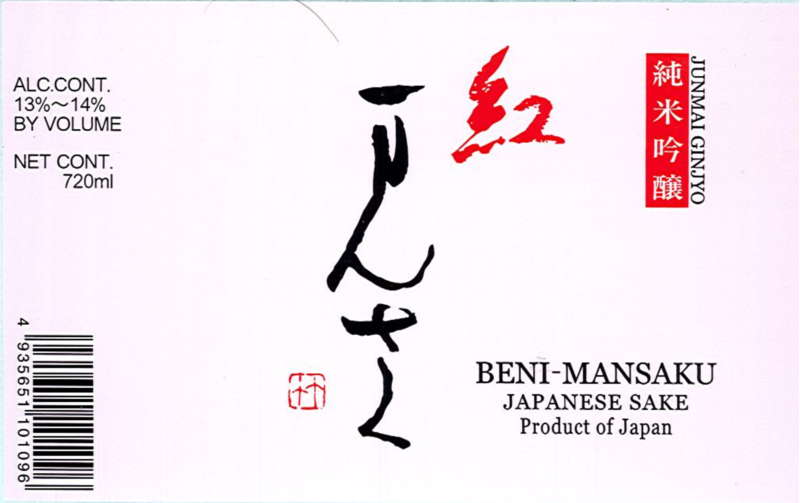 Beni Mansaku is made from carefully fermented Akita cultivated Ginn no sei sake rice polished down to 45%. Its rich aroma showcases the natural sweetness of rice. Light, Clean, Hint of Sweet, Refreshing.